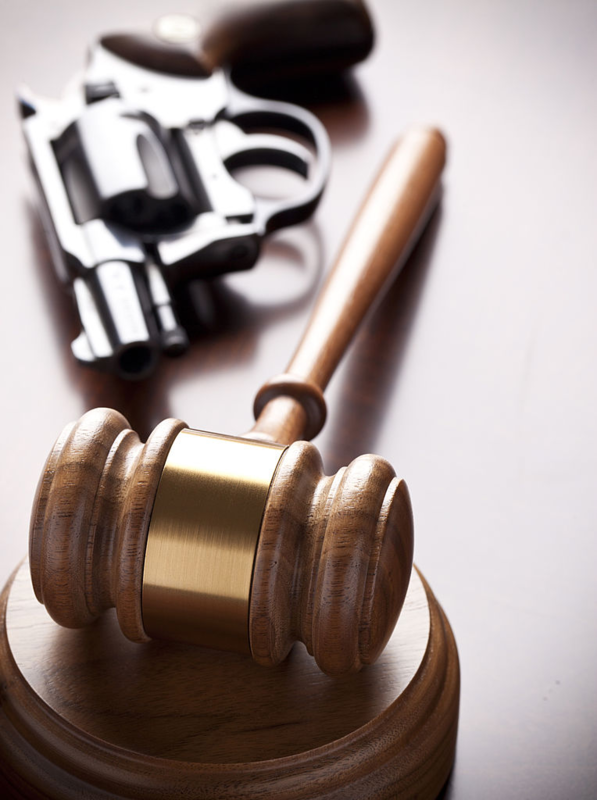 A criminal defense is something to consider when you are guilty. 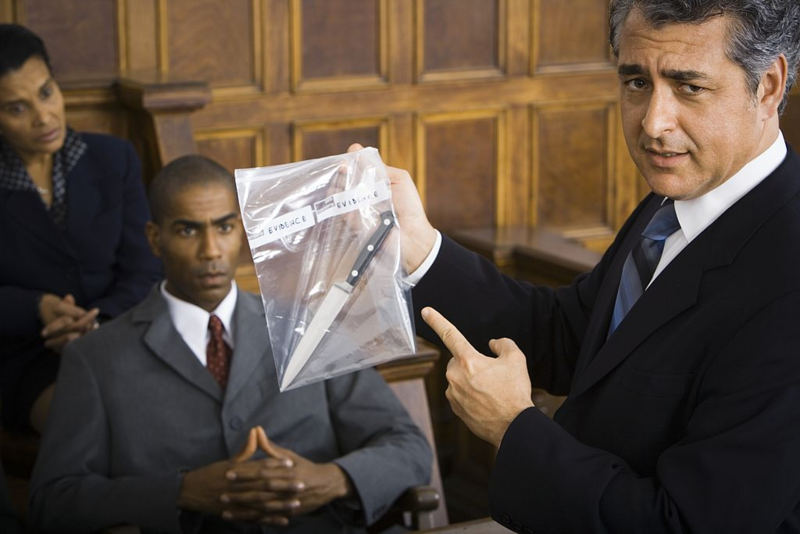 Do you have a case to fight and what should you expect if you did do the crime? Criminal defense professionals make their living by helping people who did and did not commit the crimes they are facing charges for, regardless of their innocence. Regardless of the crime you are charged with, the United States Constitution gives individuals the right to a fair trial. Knowing this, you may wonder what your first step should be. Keeping this in mind, realize that you do need to work with an attorney who is willing and able to provide you with fair legal representation. The first step is to get the criminal defense help you need. Avoid waiting too long to get legal aid since this can slow down the process and cause a delay that your attorney cannot afford. Even when you know you committed the crime, it is necessary to take steps to protect your future by making better decisions right now. When you get legal aid, you get the help you need to get the best outcome for your case. One of the things individuals need to realize is that there is client attorney privilege present when it comes to criminal defense. This means that anything you tell an attorney in confidence is something he or she will keep quiet. You can feel comfortable telling this professional who you hired the truth, even if you want to avoid a guilty plea. However, you do not have to and you may want to ask the attorney if he or she wants to know. This could affect your case. When you hire a lawyer to work for you on criminal defense, be realistic about your expectations. While every courtroom drama series out there seems to stress how easy it is for the bad guy to get away with his charges in court, this is most often not the case. Rather, it is more common for situations to play out in which an individual actually ends up facing legal charges with plenty of evidence to point the finger at the guilty party. Keeping this in mind, note the following. Realize that your attorney knows best about whether or not to allow the case to go to trial. Listen to his or her reason for this. Be sure to consider the risk factors of a guilty verdict. Often, a legal professional will advise you to take a plea agreement if that risk level is simply too high. Know that pleading guilty may get you a reduced sentence, but this is not always the case. Following your criminal defense lawyer’s guidance can help you to achieve your goals of a reduced sentence or at least a fair chance to prove your case in court. Even when you are guilty, it is up you to make sure that your case gets the necessary legal representation it deserves so that your future remains in the best possible hands going forward. Your attorney can often help you with this process and ensure you get the best outcome.